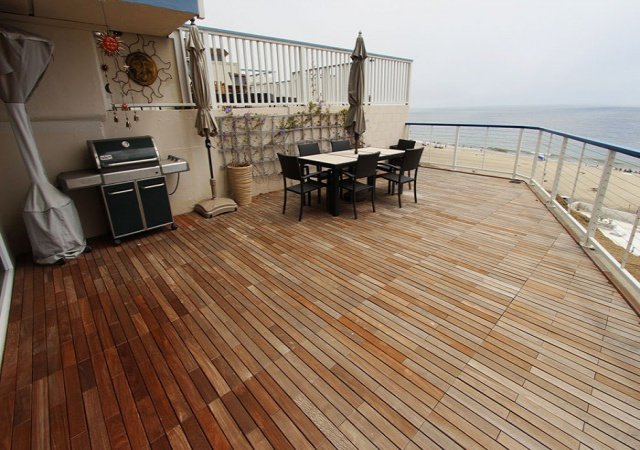 Enjoy one of the best units on Rio del Mar Blvd with one of the largest ocean view decks. Full white water ocean views from the living-room and bedroom. 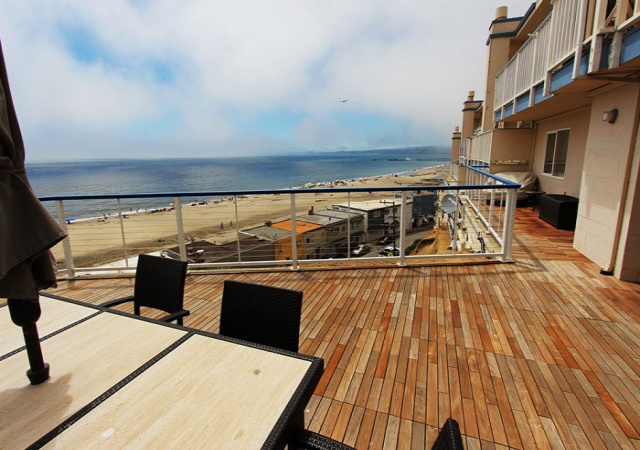 Enjoy spectacular sunsets from this remodeled jewel. Every detail has been addresses. Fully remodeled in 2017 includes all new kitchen and bathroom, modern appliances with maple cabinets and granite. 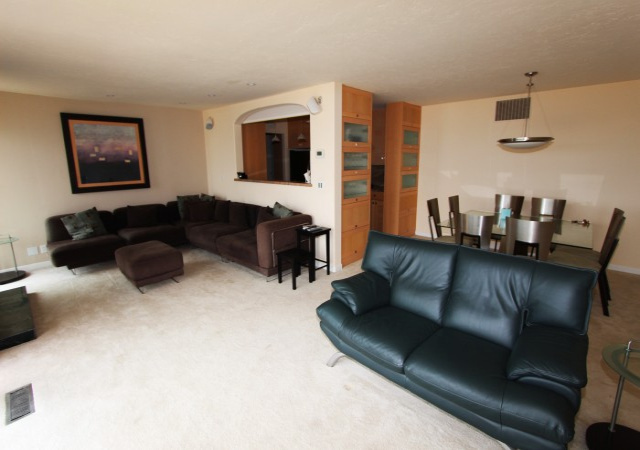 First floor, single level, 1 bedroom, 1 bath condo with attached garage on cliff edge. 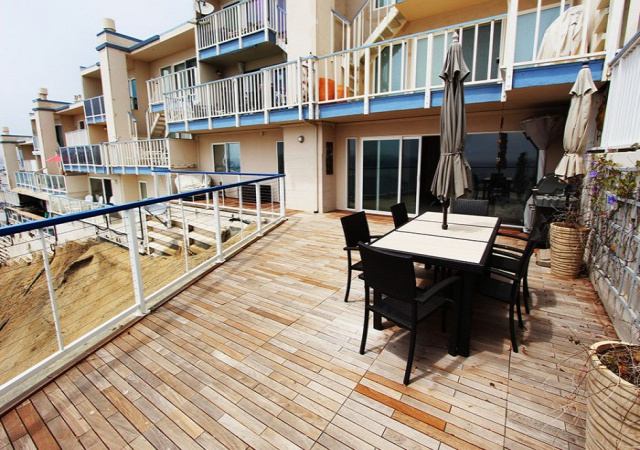 Beach access is just a short walk down Rio Del Mar Blvd. 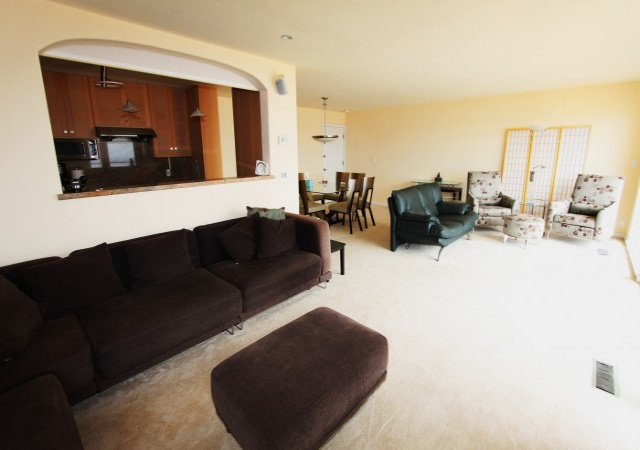 Call Cheshire Rio Realty for more details.